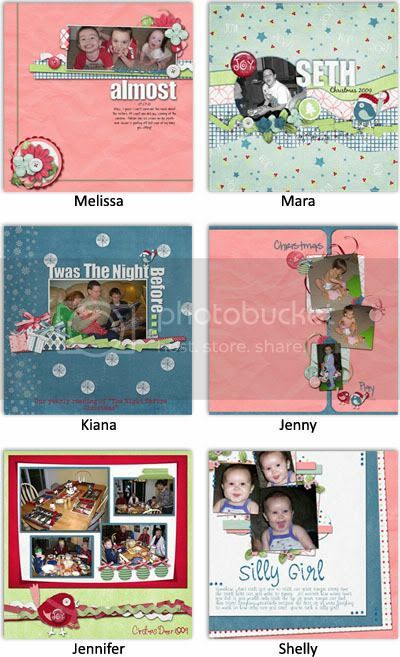 FlutterbyeFaery Designs: Christmas Hugs & Kisses! Yes I know it's not even Halloween yet and I've got a Christmas kit LOL but I needed to start Christmas gifts! Christmas Hugs & Kisses Bundle! on sale for 25% off for the first week! And if you purchase the bundle in the next two weeks, you get the bonus alpha free! and if you don't want the bundle, you can get either Hugs or Kisses separately too! Both of which are also 25% off. And as always, my fabulous creative team has done some beautiful pages with them!